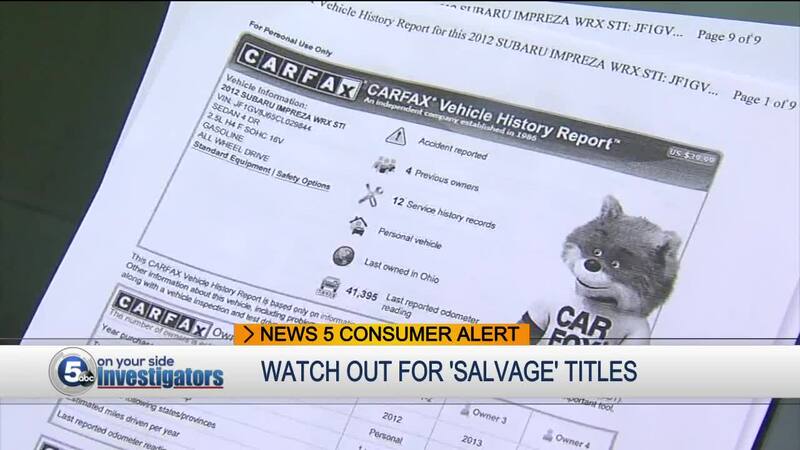 CLEVELAND - This story proves just about anyone can get scammed. A man from Oberlin, Ohio said even though he's an experienced buyer and seller of cars online, criminals got him. 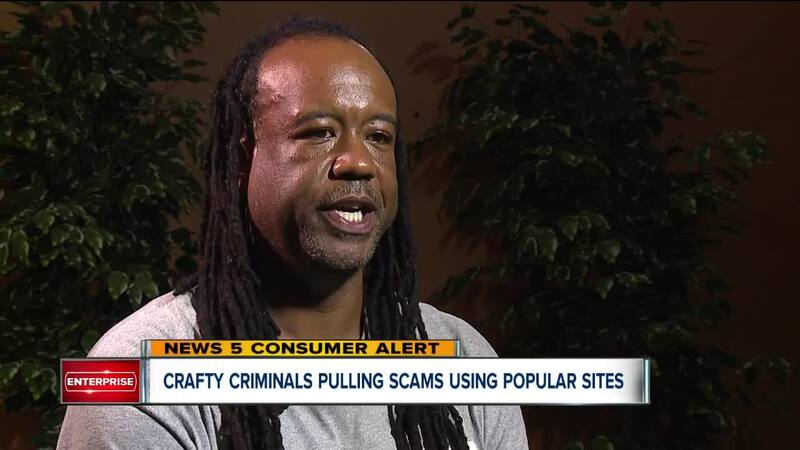 "You never thought you'd be a victim of a scam like this,” we asked Derrick Macarthy. “Never,” Macarthy told us. He isn't some dumb guy who fell for a scam. “The eBay Motors page looked official,” he remembered. Macarthy was looking for a van, found one on Craigslist. It was $1200 and to him that’s a lot of money. "I don't have $1200 to just throw away," he told us. The seller sent him a note saying the husband supposedly died 5 months ago. "They told me they had just moved to another state and that they were dealing with eBay Motors," said Macarthy. He wasn't familiar with eBay Motors, but he went to Rite Aid anyway. He bought a half-dozen eBay gift cards and gave the crooks the numbers. Then, he even got a message from them saying "I'm sure you will love this car...take good care of it…I loved this car very much." "They're good, huh?” we asked. “They are. So, buyers beware," Macarthy replied. Beware because Macarthy got another message 30 minutes later saying they needed a thousand dollars more to ship the car to him. Macarthy knew, though, the ad said no shipping fee. So, the red flags went up and called eBay. "When you hear, 'You've been scammed,' what goes through your mind?” we asked him. “I just hit the floor,” said Macarthy. He was devastated. He has a family that needs a van. Plus, he never suspected anything because he's bought and sold cars with honest people on Craigslist in the past. "I put the ad on there. (Buyers) responded. Money, title, and keys were exchanged and everybody was happy. (That’s) not how it happened this time." Macarthy said he went to local police but they don't have the resources to track down the scammers who stole his money. "I wish there was some way to get that back,” he told us. eBay Motors has a big warning that even highlights Craigslist for scams like this. The examples include scammers using eBay gift cards . The Better Business Bureau also has warnings and advice. Macarthy has his own suggestions for you. "Things can look very, very real and be the total opposite. So, just be careful." eBay Motors suggests you tell the seller that you'll pay when you pick up the car. And watch out for sellers wanting quick payments through gift cards, wire transfers, or re-loadable money cards.